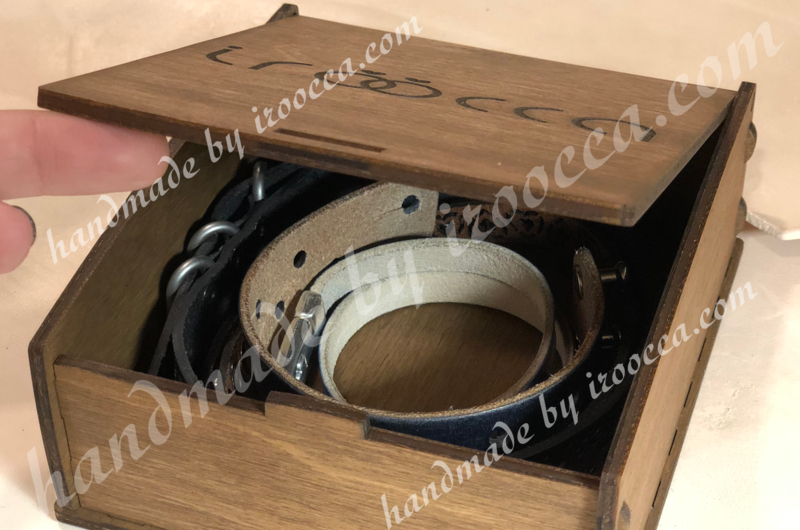 Online store IROOCCA offers you to buy handmade leather bracelets for men and women by low prices. 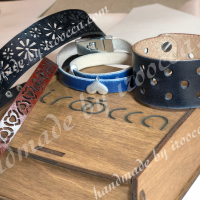 We have big assortment of unique leather bracelets from simple to fancy ones. Bracelets made from this material are considered classics that will never go out of style. They are suitable for both young and older people. 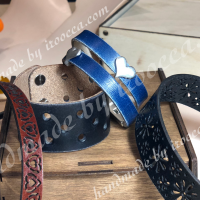 A large number of items on our website allows each person to choose and buy a cool leather bracelet for him or herself. We guarantee the highest quality of goods, reasonable prices, the help of our managers at all stages of the purchase and regular discounts! In addition, any products from our online store can be delivered worldwide. 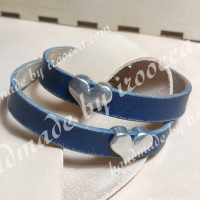 Elegant leather bracelet.This gorgeous bracelet is perfect for a variety of outfits and occasions. .. 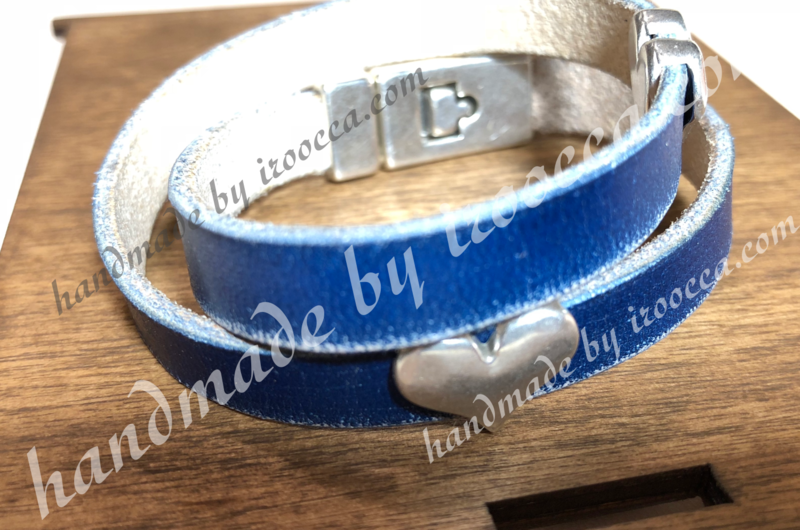 This is a very beautiful and impressive leather bracelet.This simple and beautiful bracelet is perfe.. 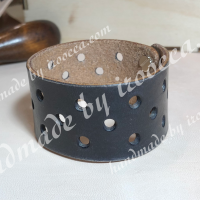 Simple but very stylish leather bracelet.This is a simple and classic bracelet for everyday wear. .. Simple, impressive and very stylish leather bracelet.This modern and stylish bracelet can add value .. 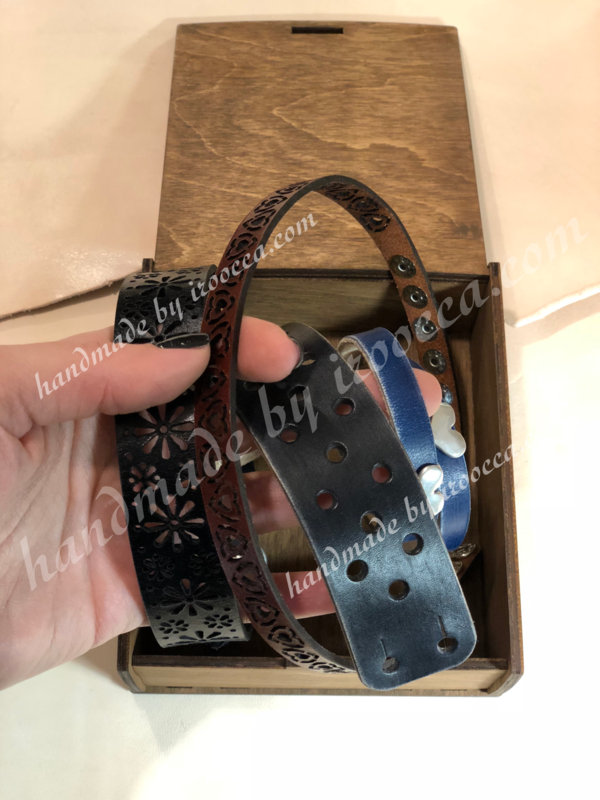 This is a very beautiful and impressive leather bracelet.This gorgeous bracelet is perfect for a var.. Elegant leather bracelet.This modern and stylish bracelet can add value to any outfit. This listi.. Simple and impressive yet ultra stylish leather bracelet.This very versatile bracelet can add a bit .. Magnificent leather bracelet.This modern and stylish bracelet can add value to any outfit. This l.. 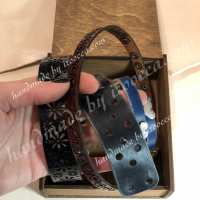 This is a very beautiful and impressive leather bracelet.This very versatile bracelet can add a bit .. 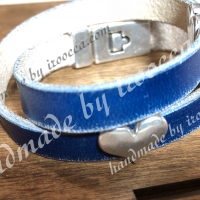 This is a very beautiful and impressive leather bracelet. This listing is for one bracelet. Made.. 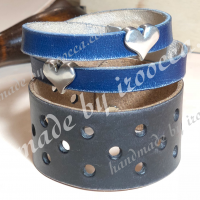 Simple but very stylish leather hearts bracelet.This very versatile bracelet can add a bit of style .. 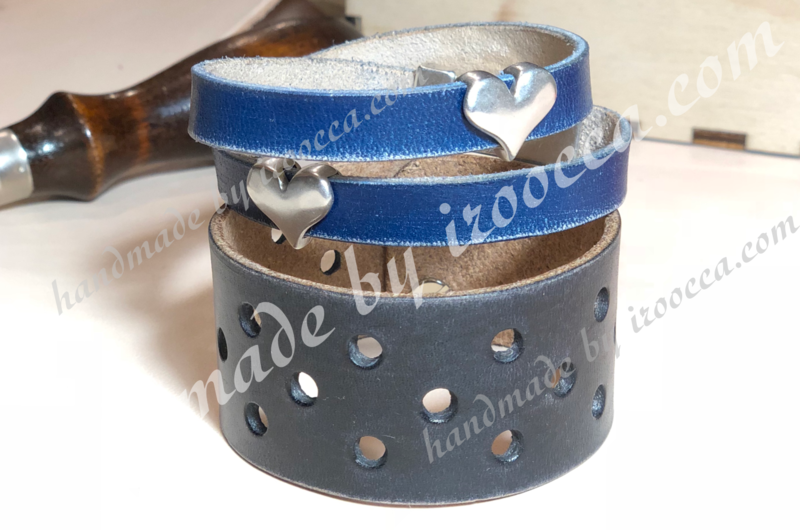 Simple and very impressive leather bracelet.This can be a perfect gift for you or your beloved ones!.. 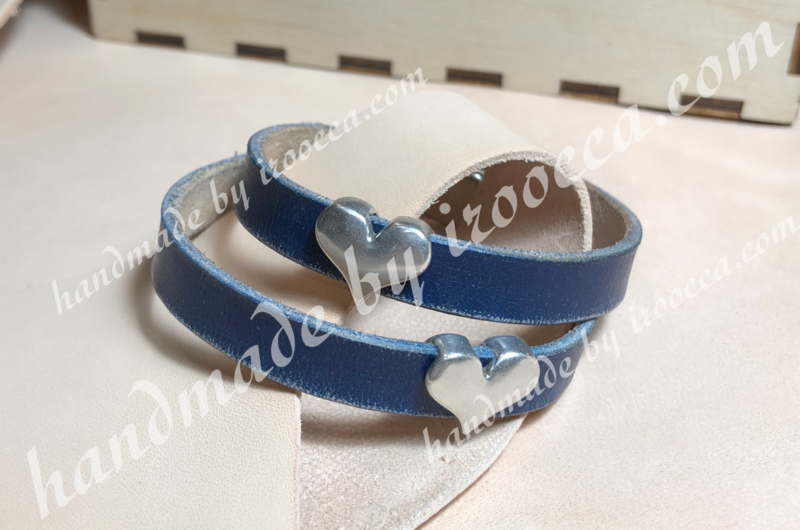 Simple and very impressive leather bracelet.This is a perfect gift for you or your beloved ones! 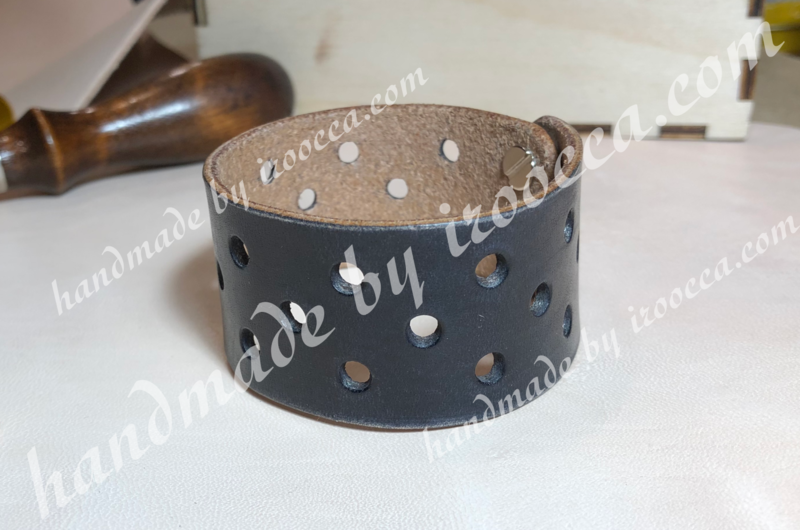 ..
Amazing leather bracelet.This modern and stylish bracelet can add value to any outfit. This listi..
With nice accessories – flowers, butterflies, hearts, etc. We can make each item in different colors. The most popular colors for leather bracelets are black, brown, red, walnut, green and blue. But, since all of our products are handmade, we can do something special for you. 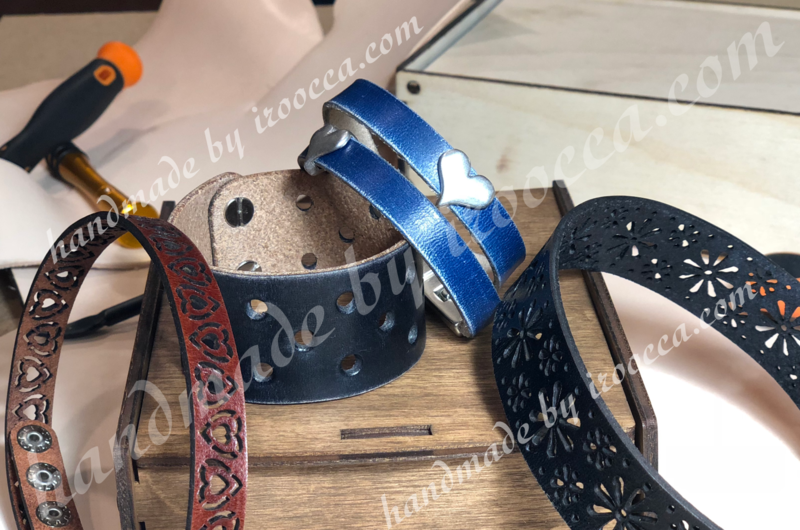 If you want such an accessory of an unusual color, shape, with special decorations, contact us and we will advise you on the possibility of making such a bracelet. When ordering, you can choose the length of the wrist in addition to the color. 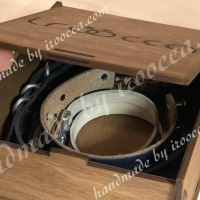 The width of the leather strap bracelets is fixed and indicated on the item’s page. We use only high quality materials when creating our products. 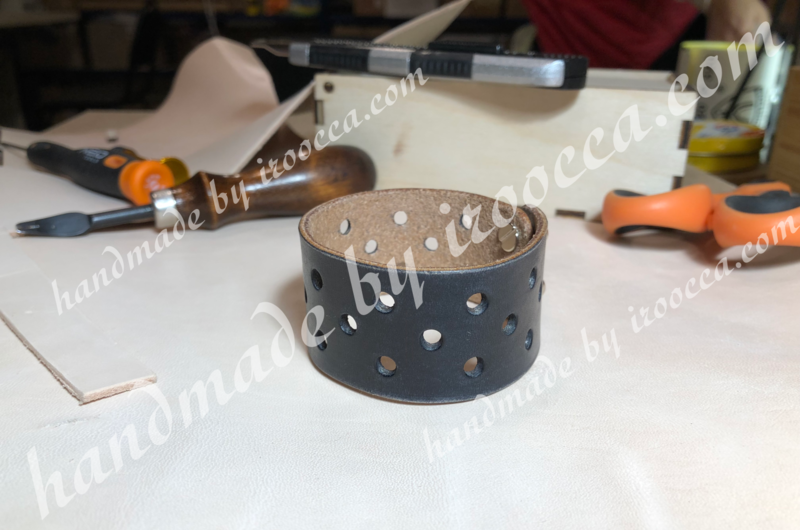 All leather bracelets are designer – our masters come up with a design, constantly developing new ideas. To place an order in our store, you need to add selected items to your shopping cart. Do not forget to specify the color, length and quantity! After payment your order goes to our masters, who will immediately begin to make it in our workshop. You can see the exact terms of payment and delivery in the corresponding section. 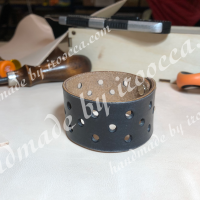 We are always ready to help you choose a suitable leather bangle and make a purchase! This accessory can be worn every day or on special occasions. We recommend you to pick up several different bracelets that can be alternated with each other. 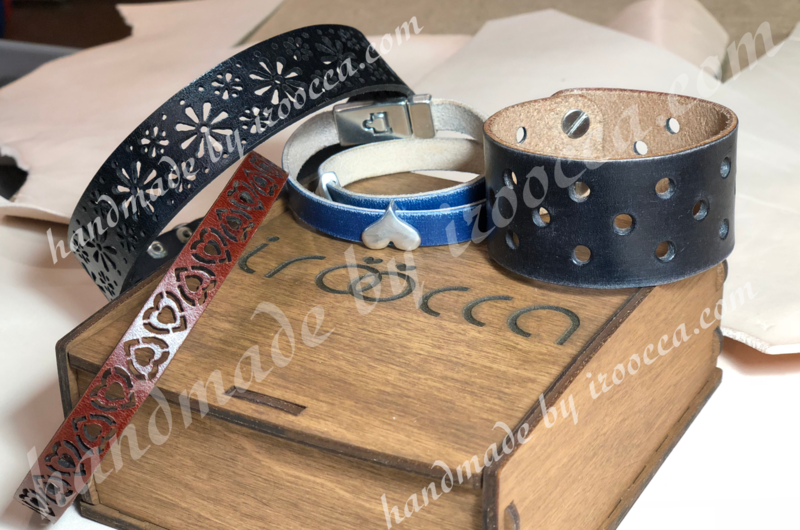 Also here you can buy a beautiful leather bracelet not only for yourself, but also as a gift – to a friend, colleague or loved one! We invite you to join us in social networks to learn about new products and promotions among the first.